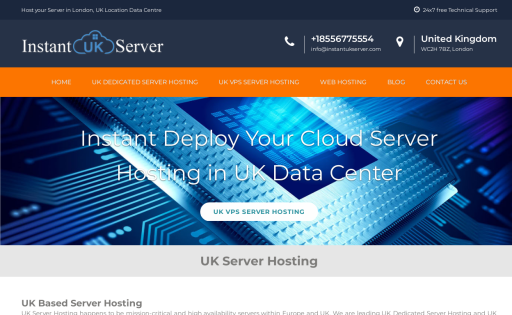 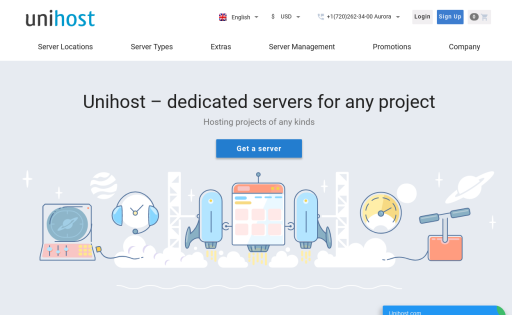 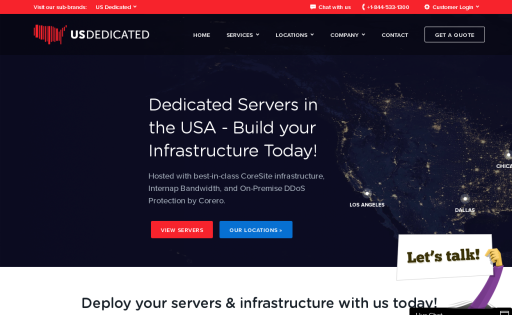 We are Londoners is UK based fast and reliable dedicated server hosting company that offer cheap hosting package, vps hosting, dedicated servers & cloud. 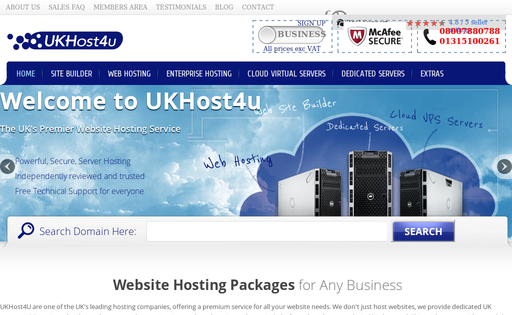 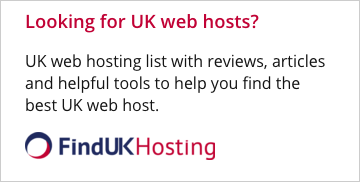 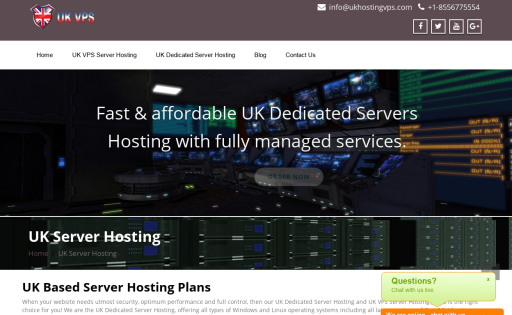 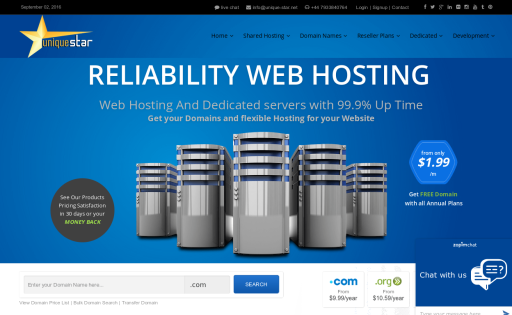 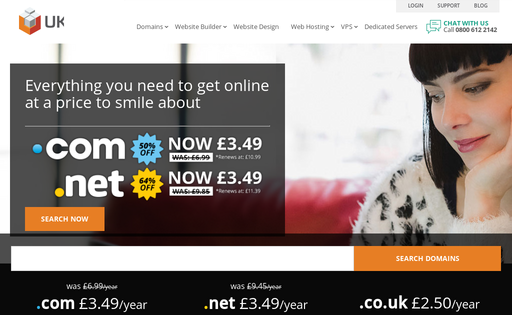 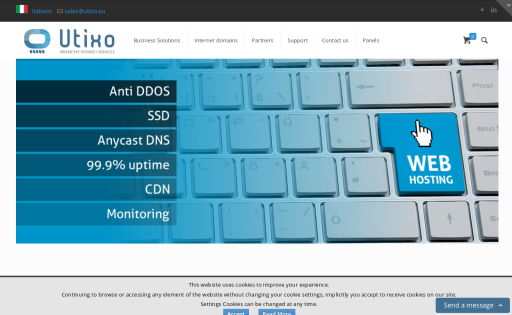 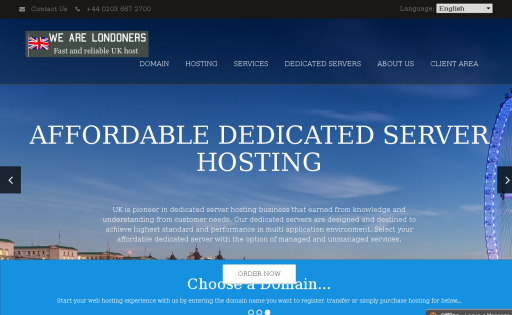 UK1Host is a London based web hosting provider. 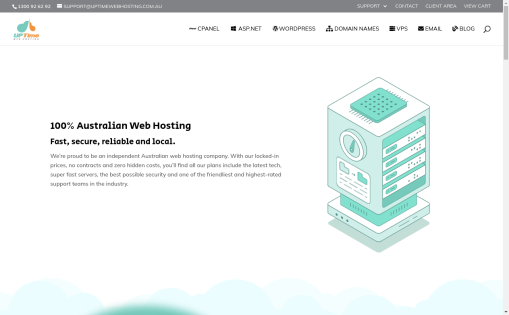 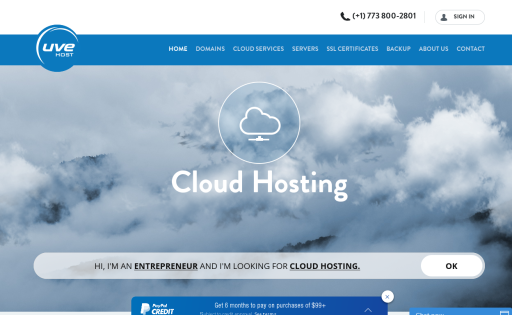 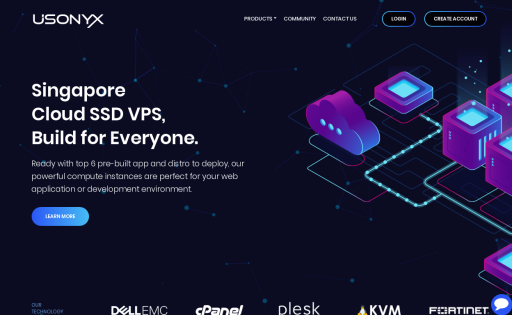 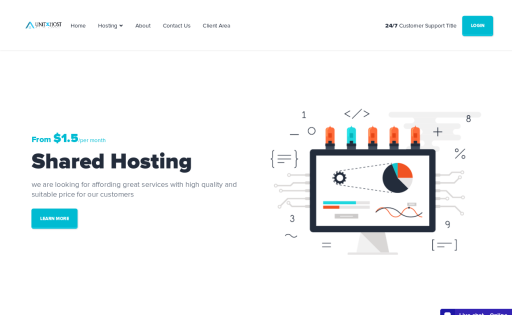 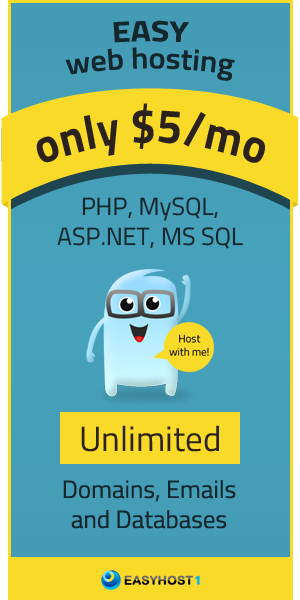 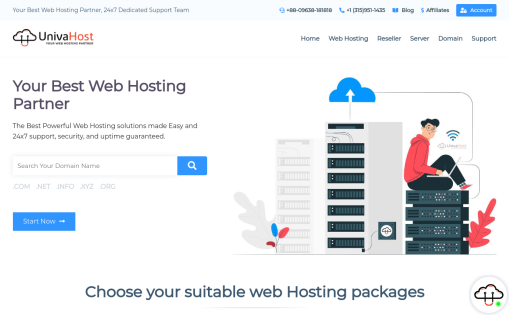 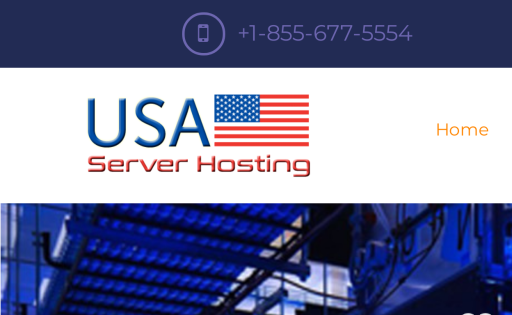 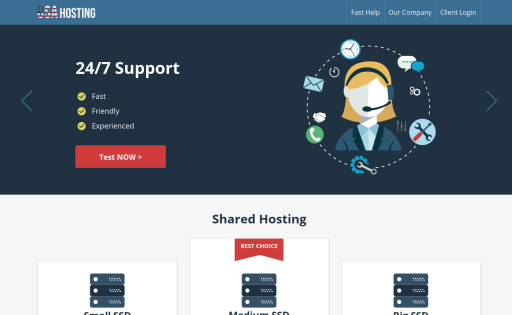 We offer Web Hosting, Reseller Hosting, Email Hosting, Linux and Windows SSD VPS, Dedicated Servers, Domain Registration, SSL Certificates and more! 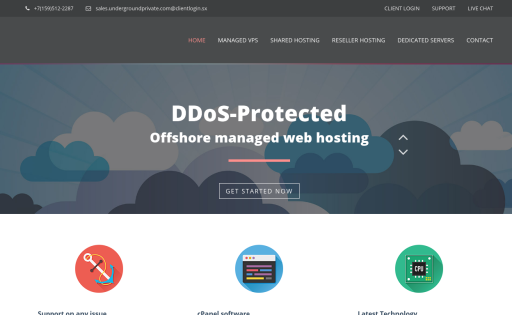 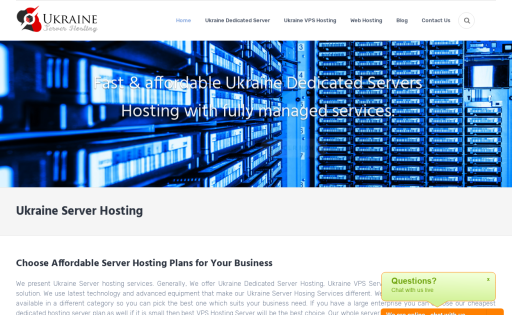 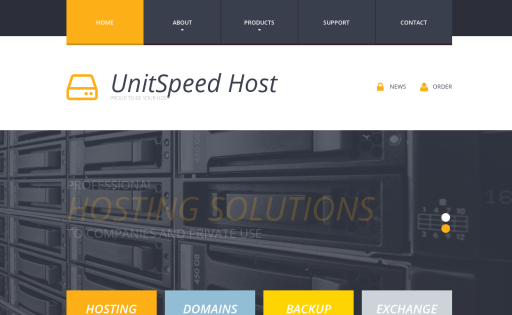 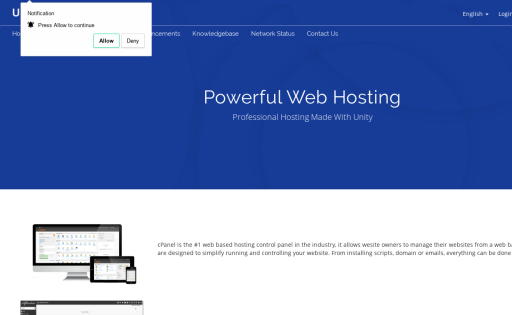 Unicom is Hosting company, based in Riga and we provide Simple website hosting, optimised solutions for Magento, VPS rental and Dedicated servers rental. 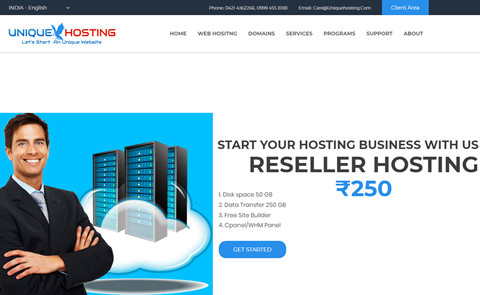 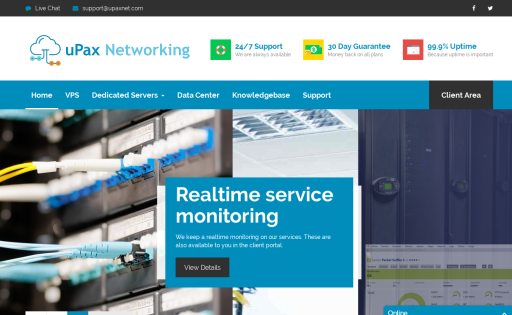 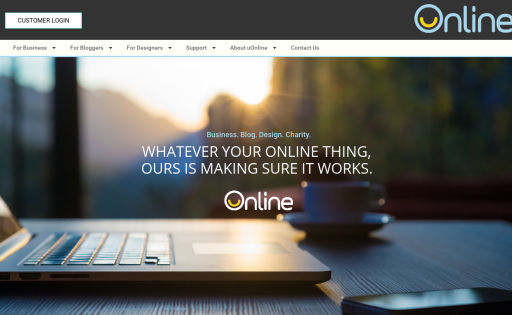 We Started 2nd day of April, 2013 our idea come from our realize the gap between the demand for web hosting services and the quality and value of the services offered. 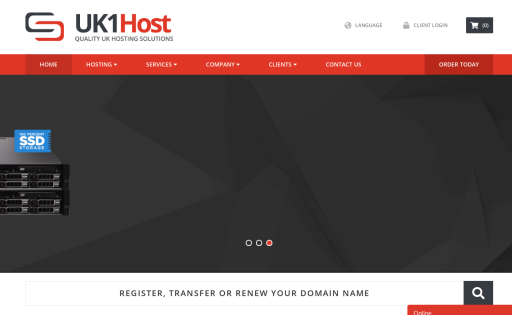 Located in Eastern Europe we have started to provide our services in 2011. 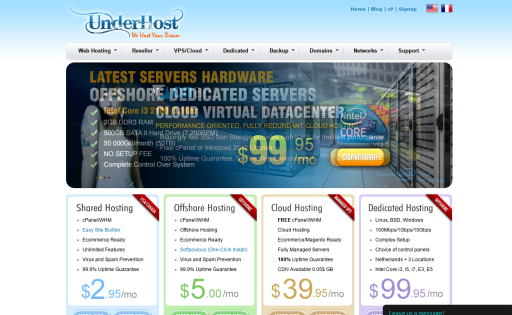 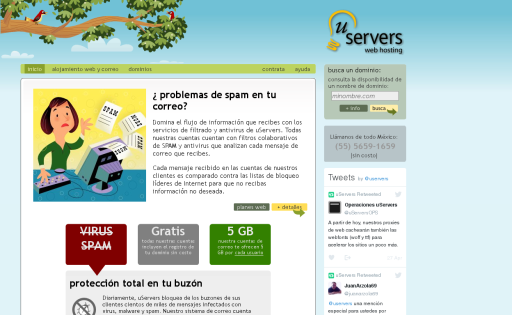 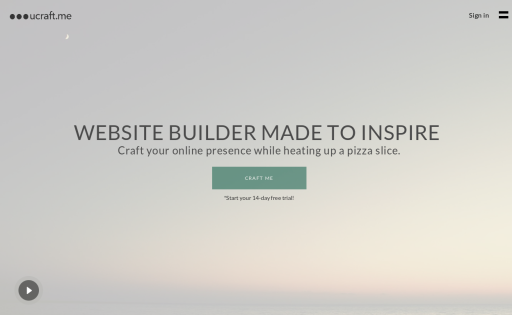 We focus on customer needs for affordable and quality hosting.